Hakuba, Japan – The Freeride World Tour (FWT ) has announced its first-ever international freeride competition on the Asian continent. 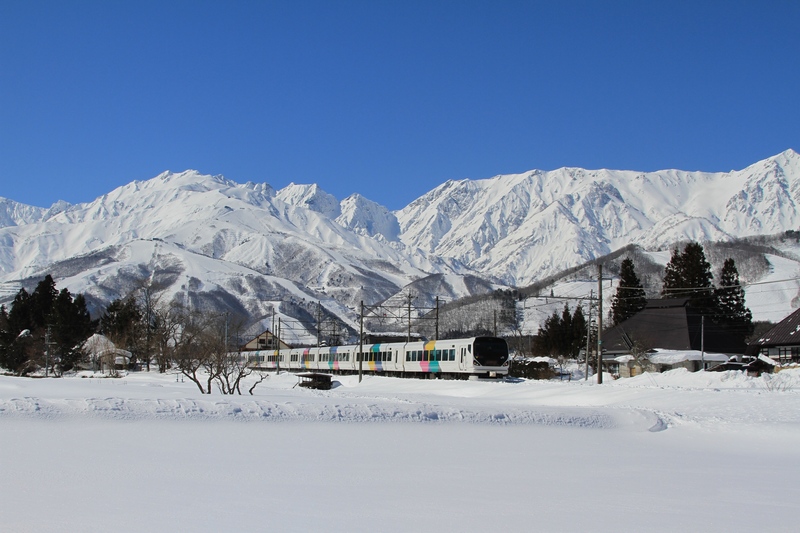 Situated in Hakuba, Nagano Prefecture, high in the renowned “Japanese Alps” famous for early season snowfall, this inaugural Japanese event for the Freeride World Qualifier (FWQ) is scheduled for January 13, 2017. This prestigious FWQ 4-star event is the first step in the development of freeride activities in Japan, a country strong of over 100 years of skiing culture, organizers say. 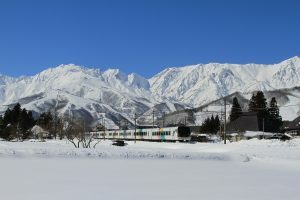 With the increasing popularity of the sport in Japan and talented young athletes looking for professional events as a gateway to worldwide recognition, this expansion into the country opens the door to the possibility of some day seeing a Japanese Freeride World Tour (FWT) World Champion. 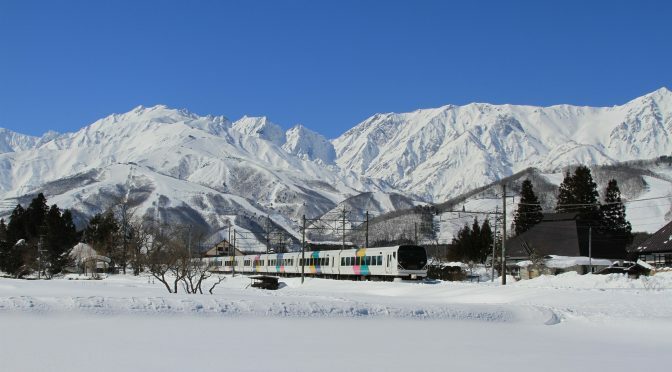 National and international competitors will have a chance to qualify for the event through an open FWQ 2-star event to be held on January 11, in a more accessible venue in Hakuba.